Mo Rocca at the Miscast 2010 in New York City. 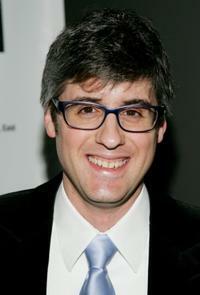 Mo Rocca at the 62nd Annual Writers Guild Awards. 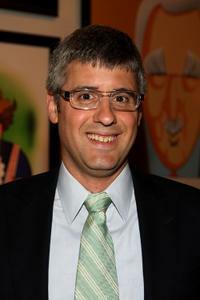 Mo Rocca at the Broadway Opening of "Promises, Promises." 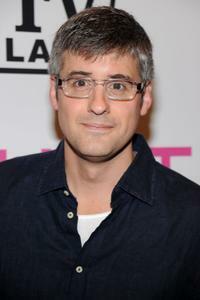 Mo Rocca at the premiere of "Hot in Cleveland." 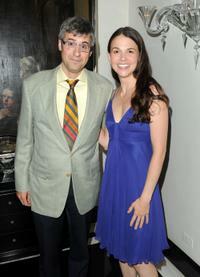 Mo Rocca and Sutton Foster at the opening night of "Sutton Foster." 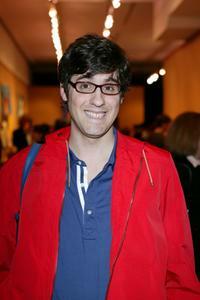 Mo Rocca at the Mercedes-Benz Fashion Week. 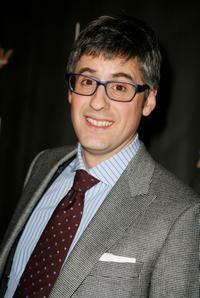 Mo Rocca at the opening of "Absurd Person Singular." 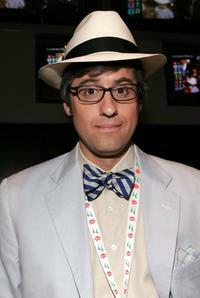 Mo Rocca at the 132nd Kentucky Derby. 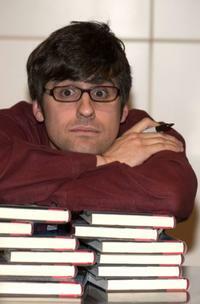 Mo Rocca at the signing of his new book "All The President's Pets." 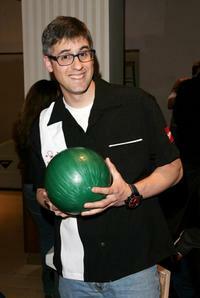 Mo Rocca, Suchin Pak and Damien Fahey at the Make A Wish Foundation's Bowling For Wishes Event. 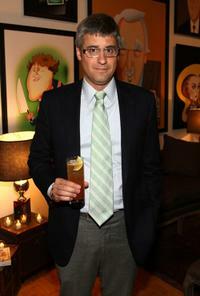 Mo Rocca at the Community Word Project Annual Spring Benefit. 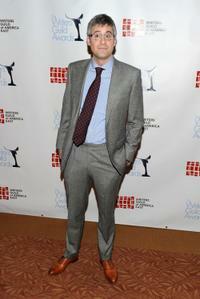 Mo Rocca and Michael Moore at the luncheon celebrating Moore's documentary "Sicko." 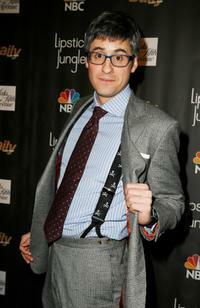 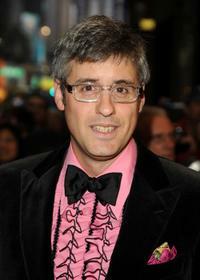 Mo Rocca at the premiere of "Lipstick Jungle." 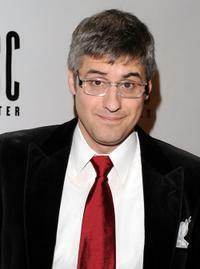 Mo Rocca at the 59th Annual Writers Guild of America Awards. 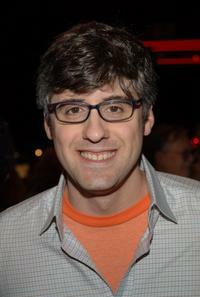 Mo Rocca at the 20th Anniversary of Second Stage Theatre's All Star Bowling Classic. 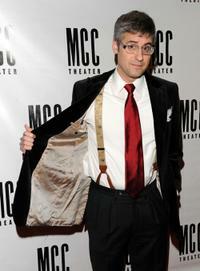 Mo Rocca at the premiere of "The Kite Runner."